As more and more people enter the workforce, ergonomic office furniture is becoming increasingly important. Workplace ergonomics is something to consider for new offices or for those who want to upgrade their work environment. The first benefit that comes to mind when it comes to ergonomic office design, are the health implications. Working at a desk in a sitting position, as many of us do, can have a number of negative health impacts. This can include bad posture, aches and even improper digestions. Ergonomic furniture can help combat these issues but reliving the user in stressed areas and help employees develop healthier ways to sit and stand while working. Building on the first point of promoting a healthy work environments ergonomic furniture can also help to ensure that your workplace is safe. It may not seem like a major safety hazard to have furniture that isn’t ergonomic furniture. However, we need to think of the implications this decision will have on your employees safety and health over the years. Great ergonomic furniture has a positive correlation to productivity. How does this work? Ergonomic furniture eliminates unnecessary movement, and awkward resting and working positions. This makes the workplace a lot more efficient because it takes less time to complete a task. Ergonomic furniture can help to increase, comfort, productivity and job satisfaction. Ergonomic office furniture doesn’t need to be boring. 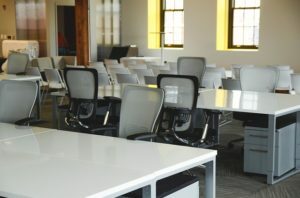 There are so many customization options available from ergonomic chairs and standing desks to computer accessories such as computer mice and keywords.With the huge selection of ergonomic furniture available, you are sure to find pieces that suite your personal taste and workplace culture. 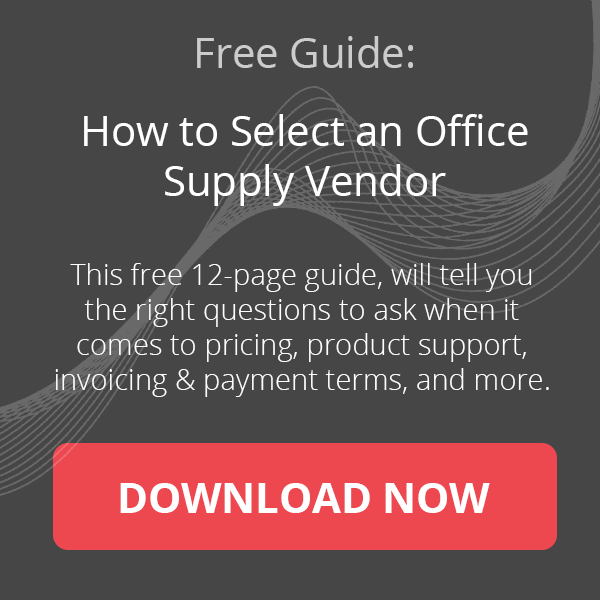 When purchasing ergonomic office furniture, you have to think of it as an investment. Considering the benefits mentioned above, in the long run purchasing costs will be greatly outweighed. It is reported, that employers pay between $15-$18 billion in workers’ compensation costs alone (USA). Other ways that costs decrease with ergonomic furniture is the possibility of less sick leave for employees or avoiding costs accruing from improper safety practices. As new office design trends emerge, one thing is for certain. Ergonomic office designs are here to stay. 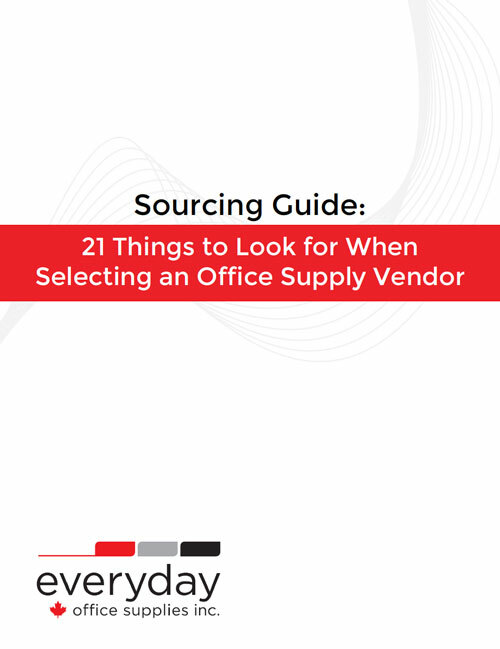 If you need help determining what types of ergonomic furniture your office requires, don’t hesitate to contact us at info@shopeveryday.ca or 416-652-6829.